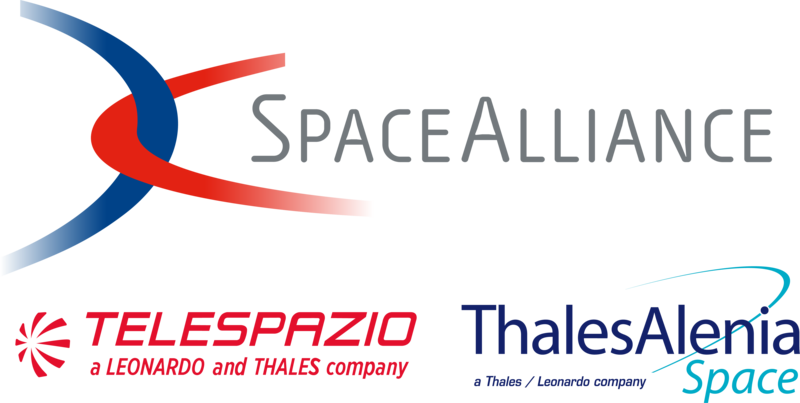 Get ready to start your day with the SATELLITE community at the 5K Fun Run, Sponsored by Space Alliance! The 5K course will start at the Marriott Marquis Washington, DC and will go along the scenic route of downtown which includes views of: the White House, Washington Monument, the Lincoln Memorial, the Capitol Building, and the National Mall. This is a SATELLITE exclusive event only open to attendees. Space is limited, so reserve your spot today! Must be a SATELLITE attendee and 18 years of age or older to participate. The SATELLITE 5K Fun Run is full and we are no longer accepting submissions. Have you registered for SATELLITE 2019 yet?